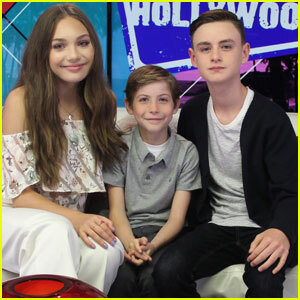 Jaeden Martell Lands Lead Role in Apple’s ‘Defending Jacob’ Series | Jaeden Lieberher, Jaeden Martell, Television | Just Jared Jr.
Jaeden Martell has snagged the title role in Apple’s upcoming limited series Defending Jacob! 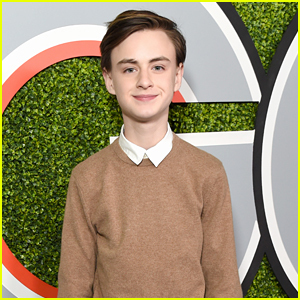 The It and The Book of Henry star (formerly known as Jaeden Lieberher) will star along with Chris Evans and Michelle Dockery, Variety reports. 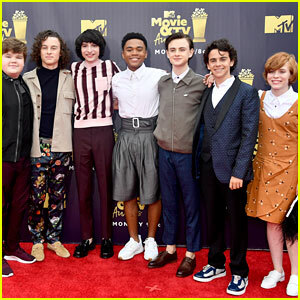 Jaeden Lieberher & Sophia Lillis Are the Cutest Co-Stars at 'It' Premiere! 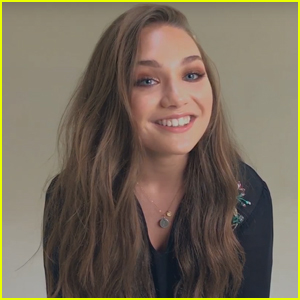 Maddie Ziegler Shares Her True Feelings About 'Dance Moms' During RAW Word Play - Watch It! 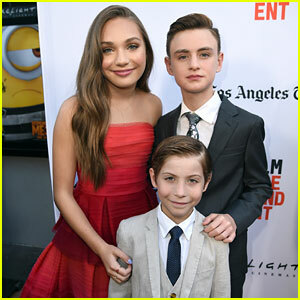 Maddie Ziegler, Jaeden Lieberher, & Jacob Tremblay Team Up for 'Book of Henry' Premiere! 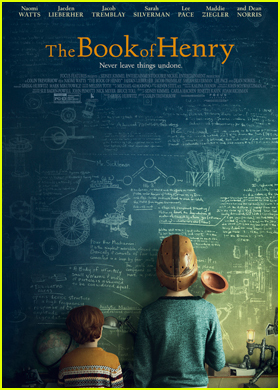 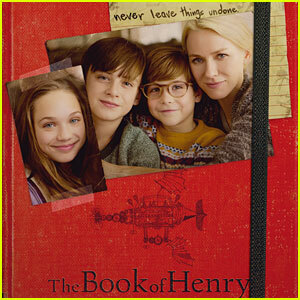 Jaeden Lieberher Tries to Save Maddie Ziegler in Official 'Book of Henry' Trailer - Watch Now!